Being a freelancer can be tough at the best times, never knowing where you next job is going to come from while also having to keep self-motivated and maintain a positive attitude.So when you do finally get a good contract, it can be heart-breaking not to get paid on time. But unfortunately it’s a problem that’s raising its head more and more. Around half of freelancers have considering quitting because of worries over continued late payment, and 46% are stressing about having enough cash to live on, according to a study from Ormsby Street. The study also found one in 10 have faced difficulties paying their mortgage or rent because of late invoice payment, and many have turned to family (37%) or payday loans (36%) to cover a shortfall brought about by late payment. So what can you do to make sure you get paid on time? Winning work from someone is a 2-way street. You might feel they hold all the cards, but you’ve also got to be certain that you want to work for them. Make sure you perform a full background check to see if they have a history of late payment. One way to do this is a simple credit check. This might not turn up everything – or anything at all – but it’s a good place to start. Then ask around people in the industry who have worked with them before. A bad reputation can follow a firm around. When you sign up for work, let your client know right away the deadline date for payment. Make it clear in any written paperwork and also tell them verbally. You should also make it clear in the contract the steps that will be taken if payment is late. These could be a simple phone call on the due date to legal action further down the line. 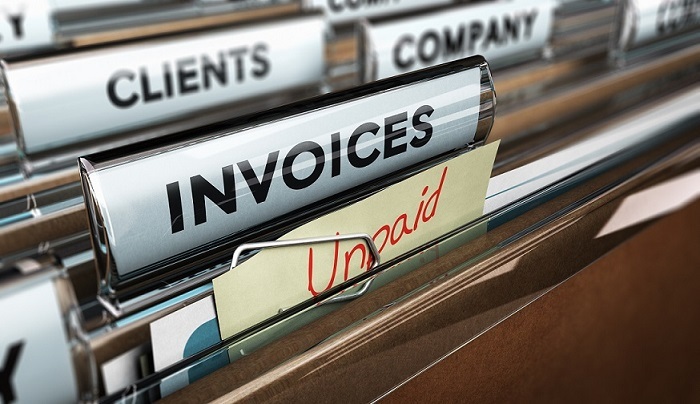 Adding a late payment fee to any overdue invoices can act as a real incentive. From the start, you should be making it easy to pay you. This involves laying out what they’re paying for, when that needs to be paid and how to pay it. For example, if you’re delivering a project in sections, make sure they know they have to pay for the delivery of each section as it’s completed. This will also give them an incentive to pay, as if they don’t you can hold back future work. Brush up on your legal rights. 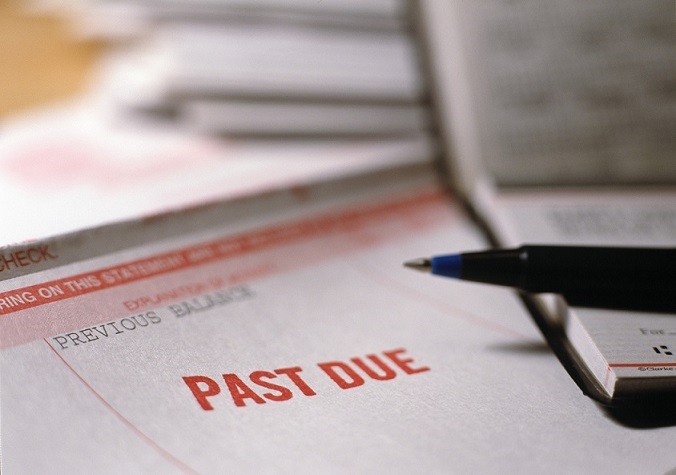 If you have a lawyer ask them to give you a run down on what you can and can’t do if payment is late. It’s also worth letting your client know that you’re fully aware of your legal standing and the steps you’re willing to take. Don’t make this a threat; just simply note it in the contract negotiations. If you get to the point where you don’t feel you’re being treated legally and the client is 30 days late with payment, be prepared to take things further. For payments later than 30 days you can start to charge interest at a rate of 8% plus the base rate. Or, you could put into the contract a late payment charge, usually around £40-£100 depending on the amount owed. Finally, you can call in a debt collection agency. This entry was posted in Blog on 14th June 2016 by Julie Tucker.